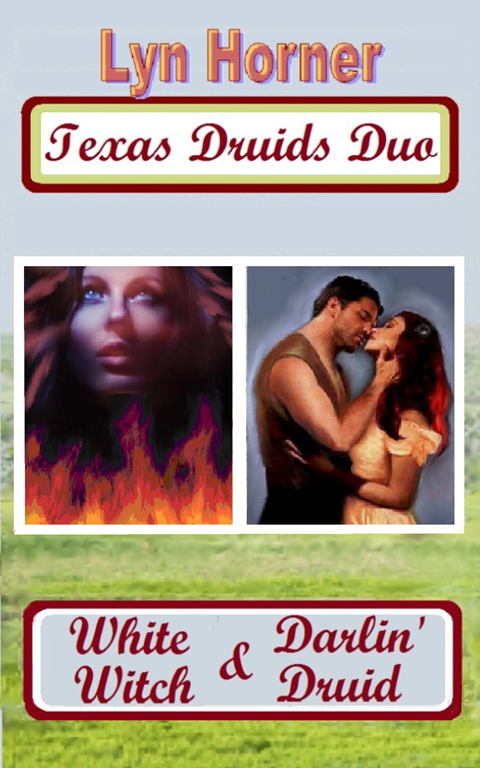 To kick off 2013 I’ve put together a special offer titled Texas Druids Duo. A compelling combination of historical fiction, western romance and Irish magic, this two-in-one book brings together Darlin’ Druid, volume one in my Texas Druids trilogy, and White Witch, a prequel novella. The novella introduces the Devlin siblings, descendants of ancient Irish Druids, each blessed with a unique psychic power. Carrying them through the Great Chicago Fire of 1871, the story showcases Jessie Devlin’s clairvoyant ability and portends events to come. In Darlin’ Druid, Jessie embarks on a dangerous quest for love. Seeking a man she has foreseen in dreams and visions, she heads west in search of him despite knowing a maniacal villain may also await her. When she meets Captain David Taylor, she’s in for a shock. Can this arrogant Texan be the hero of her dreams? As for David, he’s not anxious to hook up with a sharp-tongued colleen with a firecracker temper. But fate throws them together, leading them on a passionate journey, through horrific dangers and emotional upheaval that culminates in a battle between good and evil on the Texas plains. 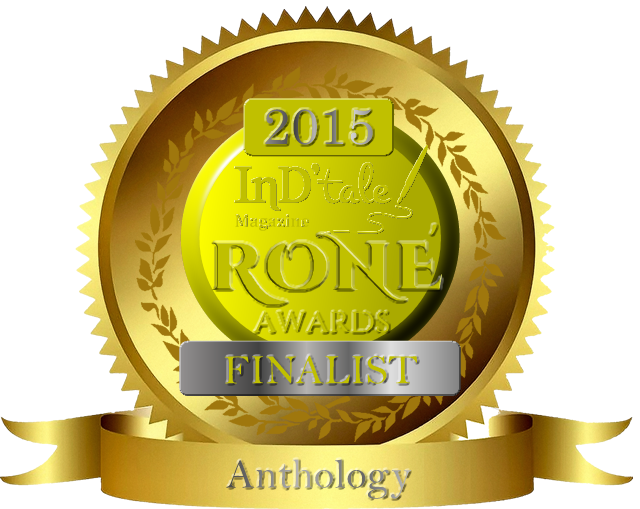 Available now in ebook format on Amazon for only $3.49.